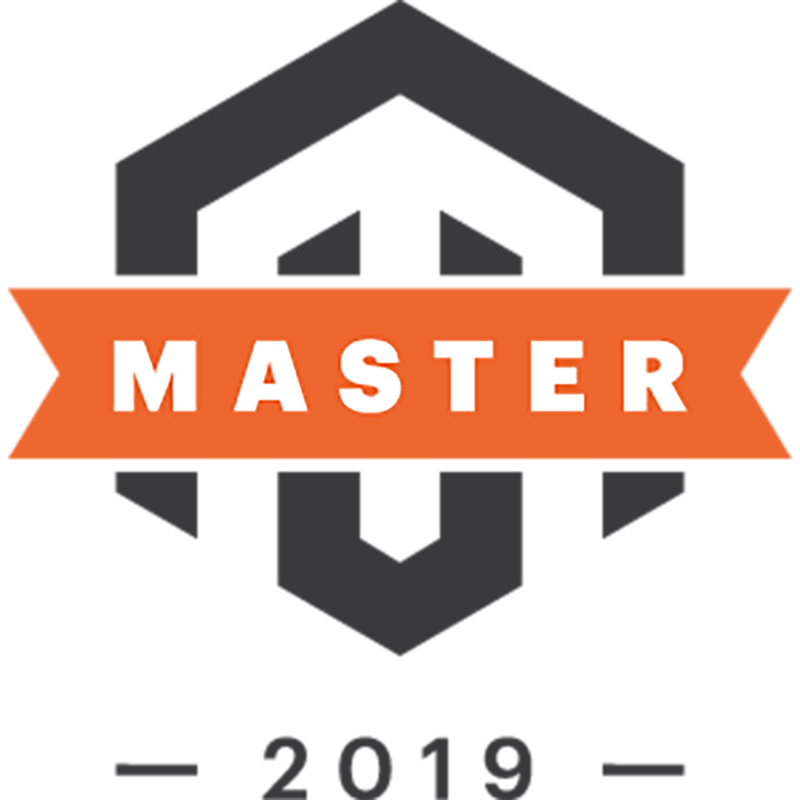 Following the release of Magento Community Edition 1.8.0.0 last week Magento also silently updated it's Magento User Guide for the new version. With 296 pages it's only 5 pages bigger than the 1.7 User Guide but since most changes are "under the hood" and not something to add to the user guide that was to be expected. Good to see Magento releasing the updated User Guides right along the release of the software itself! You can download the 1.8 guide at magento.com.